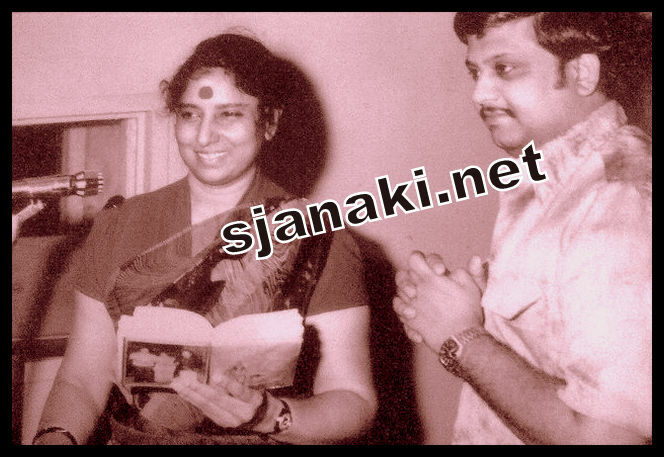 S Janaki saw SPB for the first time in a music competition .SPB was awarded second prize in that and she was very disappointed that young talented guy was not awarded first.She appreciated him a lot that day and asked him to join film music.He said he was not trained in classical, but she replied that he was naturally gifted and he would surely succeed if he enter film music. That was the first seed in the mind of SP Balasubrahmanyam, who later on ruled not only the film music industry but hearts of his ardent admirers. 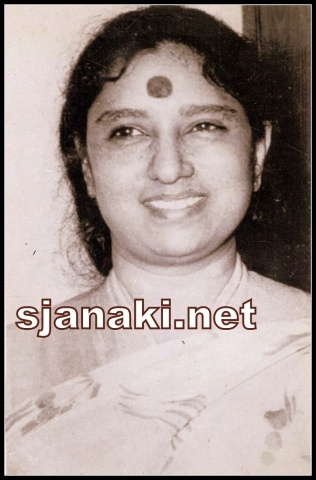 SPB S Janaki recorded several hits in Telugu movies. Several movie cassettes were sold like hot cakes because of their duets. Their co-ordination and perfect chemistry is always enjoyable. This pair was given excellent songs from different generations of music directors and their songs in music of Chakravrthy,Sathyam,Ramesh naidu and mainly Ilayaraja turned out to be chart busters and still remain as evergreen classics. Discussion of either of these singers will not end without mention of other.They are best pair in true sense in terms of music!Enjoy some of the all time Telugu classics of Balu and Janaki here. Balu Janaki Melodies All the way Vol1Click Here..
Balu Janaki Melodies All the way Vol2Click Here..
Balu Janaki Melodies All the way Vol3Click Here..
Balu Janaki Melodies All the way Vol4Click Here..
Balu Janaki Melodies All the way Vol5Click Here..
Balu Janaki Melodies All the way Vol6Click Here..
Balu Janaki Melodies All the way Vol7Click Here..
Balu Janaki Fun filled SongsClick Here..
Balu Janaki Peppy Numbers Vol1Click Here..
Balu Janaki Peppy Numbers Vol2Click Here..
Balu Janaki Rare songs Vol1Click Here..